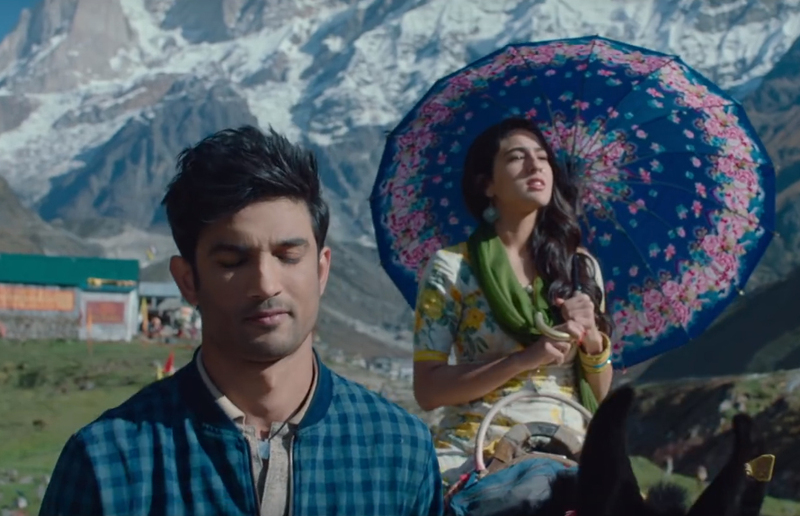 Sushant Singh Rajput-Sara Ali Khan starrer, “Kedarnath” is out with its much anticipated “Qaafirana” song. And the song seems to be a soulful number studded by the melodious voice of Arijit Singh and Nikhita Gandhi. “Qaafirana” takes a stance on the romantic-intense bond between the couple and both the music and lyrics seem to be doing justice with the mood set by the actors in the song. Directed by Abhishek Kapoor, “Kedarnath” features sushant Singh Rajput, Sara Ali Khan, Nitish Bhardwaj and Alka Amin. The film is slated to release on December 7, 2018.